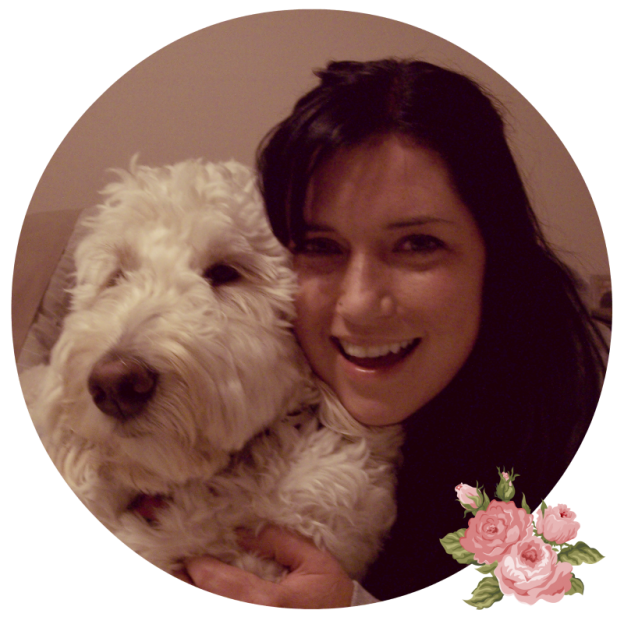 Have you met Downers Grove pet sitter, Jen? Get to know her! She has been wagging tails and rubbing bellies with Out-U-Go! for almost two years now, and you can catch her walking pups in the Hinsdale and Clarendon Hills area. My Furry Family: My goldendoodle, Shiane and my cockateil, Mordecai. The best thing to do on a sunny day is… have a barbeque with my family and friends! The best thing to do on a rainy day is… watch a movie. Superpower: Super healing power (like Wolverine from X-Men!). Life Philosophy: If you’re not having fun, then what’s the point? If I could say one thing to the whole world it would be… adopt your best friend from your local Humane Society! This entry was posted in Downers Grove Diary and tagged Clarendon Hills, Downers Grove, Hinsdale, Pet Sitter, Pet Sitters on July 30, 2014 by Laura Rumage.